Senior School students at Officer Campus gather each Thursday & Friday for spiritual reminders and to seek answers to some of their questions. 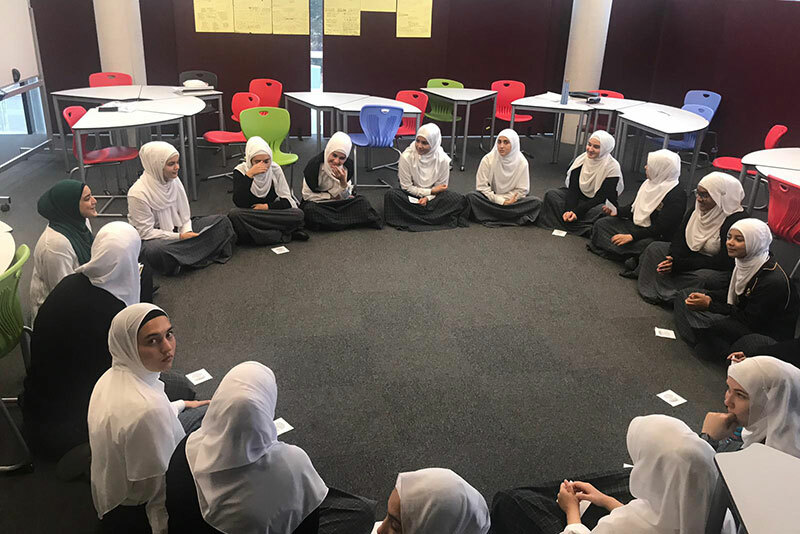 Topics discussed in the girls’ Halaqah have been “modesty and prayer”. 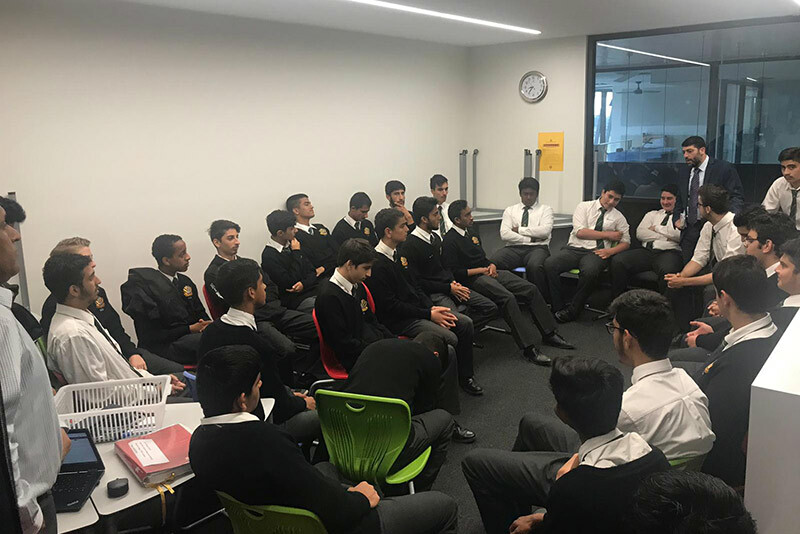 While the boys’ Halaqah has looked at the topic of “surrounding oneself with good company - being the first step to achieve enjoining good and forbidding evil”. A Halaqah “pearls of wisdom” notice board has been installed for students to share what they have learned in the Halaqah. Attendance has attained 100%.